Keep your mattress protected from liquids, spills, and bodily functions with our Vinyl Mattress Protector! The easy clean up will make nighttime accidents or home health care tasks much less strenuous. 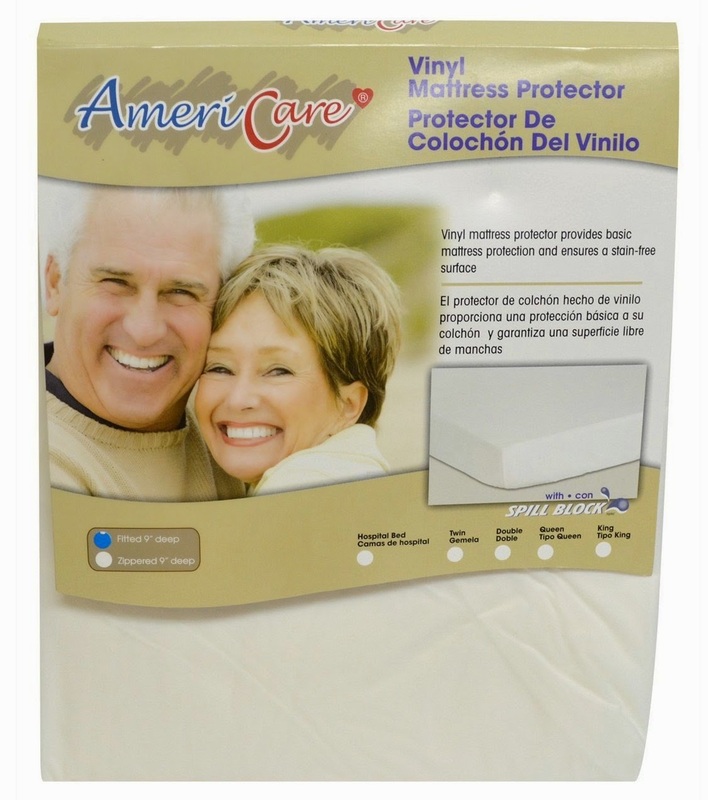 The Vinyl cover allows you to wipe any mess away and avoid costly mattress cleanings. Whether you have pets, incontinence needs or simply wish to protect your mattress this is the products for you. I thought this product would be great for my husband and I's bed because, not only do the kids spill things from time to time (even though they are not allowed on the bed with liquids) but also for my husband.... he sweats a lot while he sleeps. I can't tell you how many mattresses I have gone through because I'm sick of looking at them when they start to turn yellow from all the body sweat. I have to say it held up pretty well with my husband. I was happy to receive this product right after we had just purchased a new mattress. The only concern I had, was that it seem to move out of place or bunch up sometimes while we slept. A little annoying but not to bad. I have only washed it a few times so far, and it seems to be holding up pretty well... only time will tell. 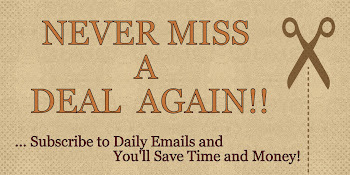 This product is very convenient and it gets the job, I needed, done.